WHAT IS THE BLOOMWATCH APP? Do you see a bloom? Why are blooms a problem? How do I get the bloomWatch app? 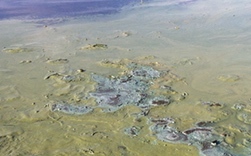 Do you notice that a lake suddenly turned the color of pea soup or a blue-green paint spill? Or do you see green clumps, flakes or filaments floating in a lake? 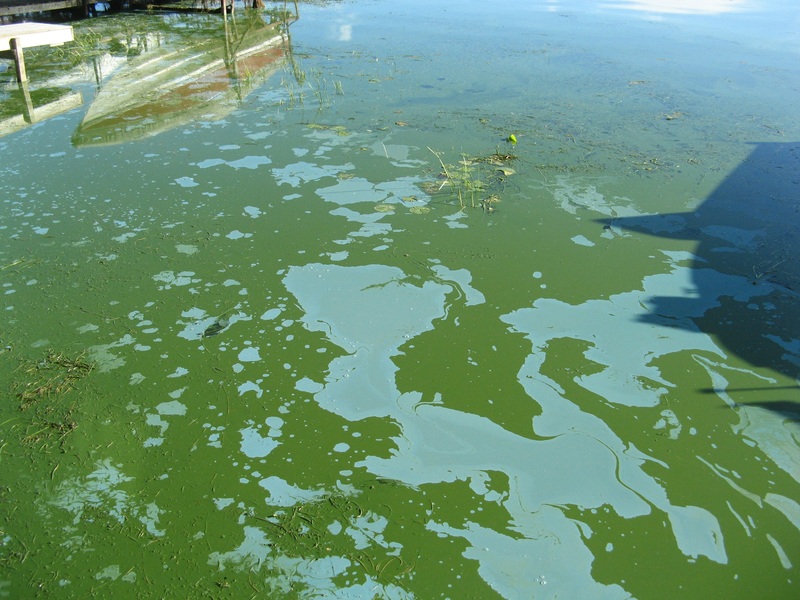 Blooms in fresh waterbodies are commonly due to cyanobacteria, which have the potential to produce toxins that affect humans, pets, and our ecosystems. State and local officials can’t be watching every lake at all times! 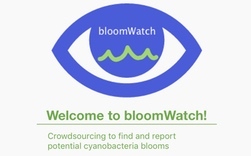 By using the bloomWatch app on your smartphone, you will help us understand where and when these organisms may be causing issues. 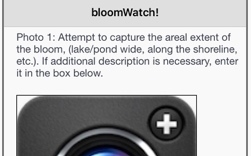 Install the bloomWatch app on your iOS or Android smartphone or tablet. HOW DOES THE BLOOMWATCH APP WORK?